Sometimes it can be a pain to find the used car for sale that is right for you, and there aren't many people who want to look around for hours, days, or even weeks just to find a car that isn't quite what they wanted. That's where Ewald Chevrolet Buick can help, as we offer drivers all throughout Milwaukee and beyond an incredible selection of both new and used cars for sale. Ewald Chevrolet Buick's large inventory of new and used cars for sale consists of many impressive and varying makes and models, which gives you the benefit of a wide selection of new and used cars for sale to choose from. From new Chevy Malibu's for sale to used Corvettes for sale, Ewald Chevrolet Buick in Oconomowoc Wisconsin is sure to have a new or used car for sale that is just right for your every day needs and more. 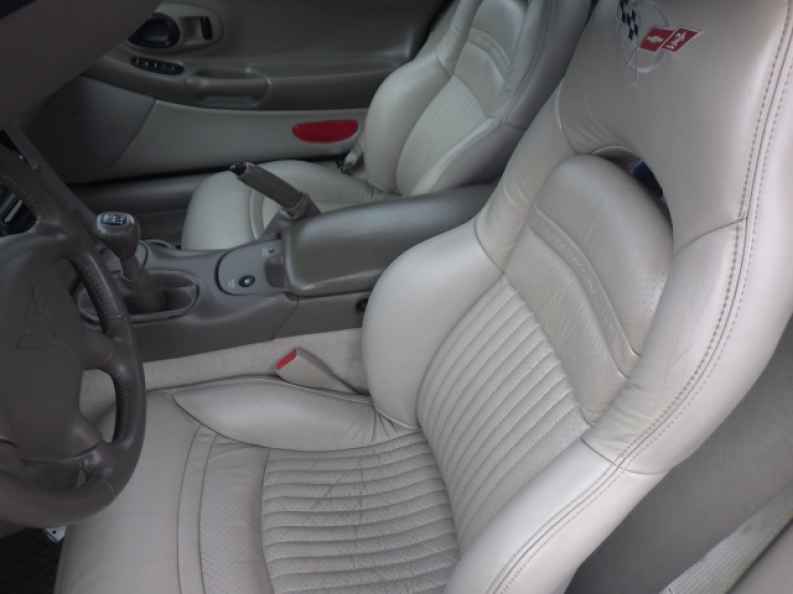 So come on by Ewald Chevrolet Buick today and check out our new and used cars for sale today, like our popular used Corvettes for sale that many drivers love, such as this 2004 Chevrolet Corvette 2dr Convertible. This used 2004 Corvette for sale is an impressive vehicle that many drivers have loved taking out for a ride, as it offers you incredible speed and power wrapped up in a totally unique and eye-catching style that you are sure to love. 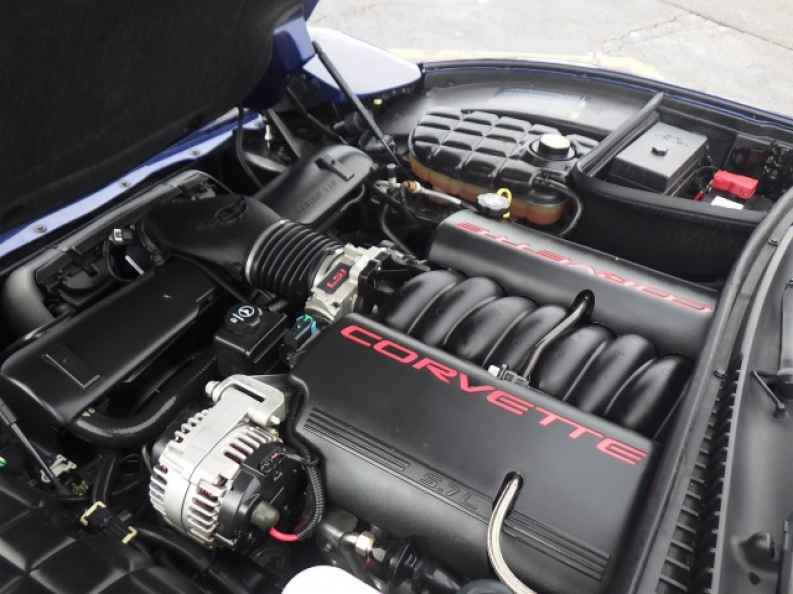 With this impressive used Corvette for sale you can travel around the roads of Milwaukee and Wisconsin with up to 350 horsepower thanks to its beefed up 5.7L LS1 V8 SFI Engine, as well as an incredible powerful 360 pounds per foot of torque power, giving you a used Corvette for sale that packs quite the punch. As one would expect, this used 2004 Corvette for sale is also packed with great features and options to enjoy on your drive as well, so with so much to offer come by Ewald Chevrolet Buick in Oconomowoc Wisconsin today and check out this vehicle today, located right here at 36833 E Wisconsin Ave Oconomowoc, WI 53066.